Gotta make a speech? Why not enjoy it? Resolved Hypnotherapy Reading. Glossophobia? You’re far from alone! The alarm rings. You dozily flap your hand at the snooze button and then the realisation hits you. It’s presentation day! Glossophobia (the fear of public speaking) strikes! The adrenaline comes at you like a wave and you soon find yourself reacting in that same old pre-recorded manner. Does that sound familiar? If so, what you’re doing is taking the perfectly normal experience of low level anxiety and talking it up into a mild case of panic. You’re taking a dose of adrenaline and imagining that your future is already mapped out, written up, pre-determined and very, very dark. Humans are risk-averse. We’re far more wired to see the dangers than the opportunities. Today could go really well. You might wow the boss and find yourself with a pay rise or promotion. Today could be the start of the rest of a bright and beautiful future. People will clap you on the back for the quality of your presentation. They’ll guffaw at your humour, love your wit and wish that they could present as smoothly as you just did. That’s not what you’re thinking, though, is it? You’re focusing on imminent disaster. The adrenaline is flowing and it’s not that lovely adrenaline you experience on a favourite theme park ride or before your own wedding. It needn’t be like that anymore. Hypnotherapy could help you to change all of this. This is called ‘catastrophising’ and it really doesn’t need to happen. You could, instead, take that adrenaline and have it work for you, because the truth is that adrenaline is your friend. It’ll help you to perform so long as you don’t let it get out of hand. I could help you to transform your approach to such things. You could learn to observe that feeling and to like it. Hypnotherapy for public speaking could help you. You could learn to see it as a friend, an aid, a help. Hypnotherapy in Reading, Wallingford, Thame, London and Oxford could help you to be in charge of that adrenaline, to harness and use it to your best advantage. If we didn’t have adrenaline then our performance would seem flat and uninspiring. The phobia of public speaking is common. It comes under the heading of a ‘performance anxiety’. I have helped people with all forms of performance anxiety. Interviews? Exams? Sporting events? Stage performances? Sexual performance? They’re all variations on a theme and I’ve used hypnotherapy in Reading, Oxford, Holborn, Thame and Wallingford to help people overcome them all. They all come down to a fear that we’re not good enough or that some disappointing experience in the past will be repeated. Of course, the more we replay that previous ‘failure’ in our minds the more we expect it to recur. The more we expect it to recur the more likely it is to happen. The fear of failure in making a speech becomes a self-fulfilling prophecy. Well, I’m here to help you to put an end to that fear. 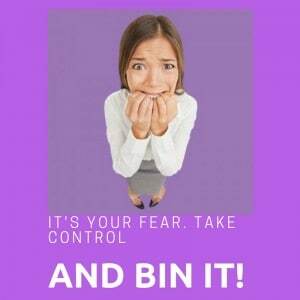 What is your fear costing you? 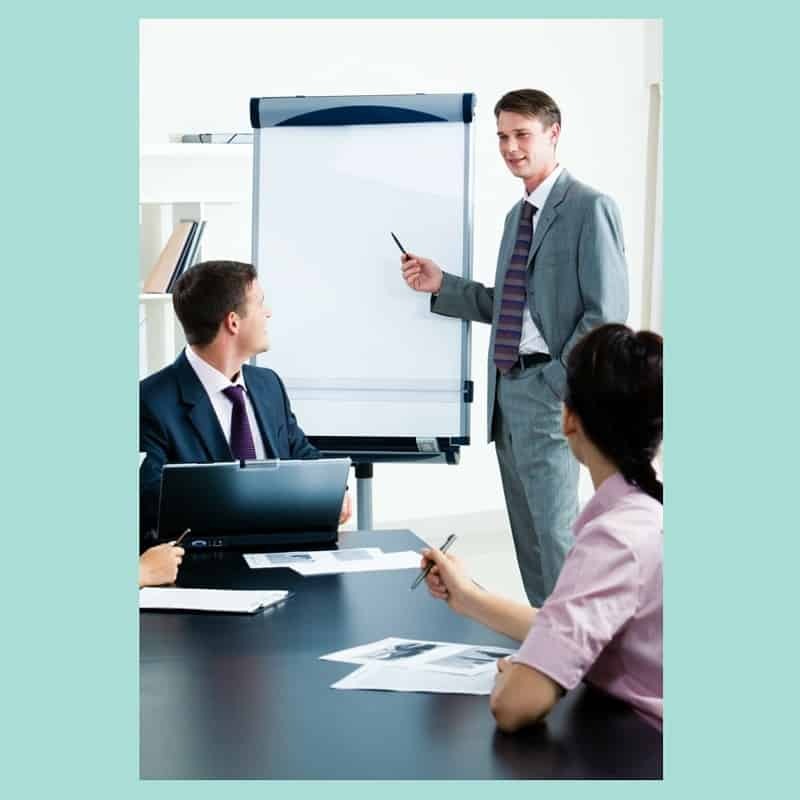 Many people come to me because they recognise that their tendency to avoid or delegate presentations to others is costing them dearly in terms of career progression. Others have a groom, father of the bride or Best Man’s speech to make and are terrified at the prospect of it. The fear of the presentation or speech is costing you the prospect of a promotion or is ruining the chances of enjoying a very special day. Perhaps, when set against the prospect of further career progression, the cost of a few sessions of hypnotherapy doesn’t seem to great after all?! Stop focusing on the threats of a poor presentation and focus your attention, your imagination, on what could happen if it all went swimmingly. The promotion, the increased opportunities at work, the bigger house, faster car, shinier laptop and so forth. You’ll find using your imagination in this way a lot more fun. It’s also a more constructive use of your time. Our imaginations are very powerful things. At the moment you’re using it to create a self-fulfilling prophecy of doom. Use it to create an expectation of success. Hypnotherapy could help you, as plenty of people in Reading, London, Oxford, Wallingford and Thame have found. The cost of not acting is too great! The price is too high. Investing in your ability to make that speech or to give that presentation will see a sound return. You could make the presentation which will further your career or else make that wedding speech which will go down in the memories of others as being one of the all-time greats. Either way, it’s going to be worth a few hours of your time and money. Who knows when you’ll need this skill again? What you gain from hypnotherapy will remain with you for life. I’ve used hypnotherapy for public speaking nerves in Reading, Oxford, Wallingford and Thame and have helped a good number of people to lose their fear of making a speech or giving a presentation. They’ve often reported at being amazed at how much calmer they felt than they’d expected. You could learn to be this calm too! They had just enough adrenaline to perform to their best without being controlled by the fear. They felt in control and in charge of their own emotions. They’d used hypnotherapy to rehearse the speech in their minds whilst practising the art of taking relaxed feelings from one situation and transferring it to another. Best man’s speech? Father of the bride’s speech? Groom’s speech? Bride’s speech? Lecture? Business presentation? Church readings and more, I’ve used hypnotherapy to help people succeed in all of the above. You could be next! They’d dealt with that feeling of being ‘not good enough’ and left it behind them. They’d also learned how to prepare and practise a speech without over-preparing or rehearsing. You know what to do. Just get in touch! I’ll be glad to talk with you. You could be the next person to master nerves when confronted by the need to speak to a crowd. 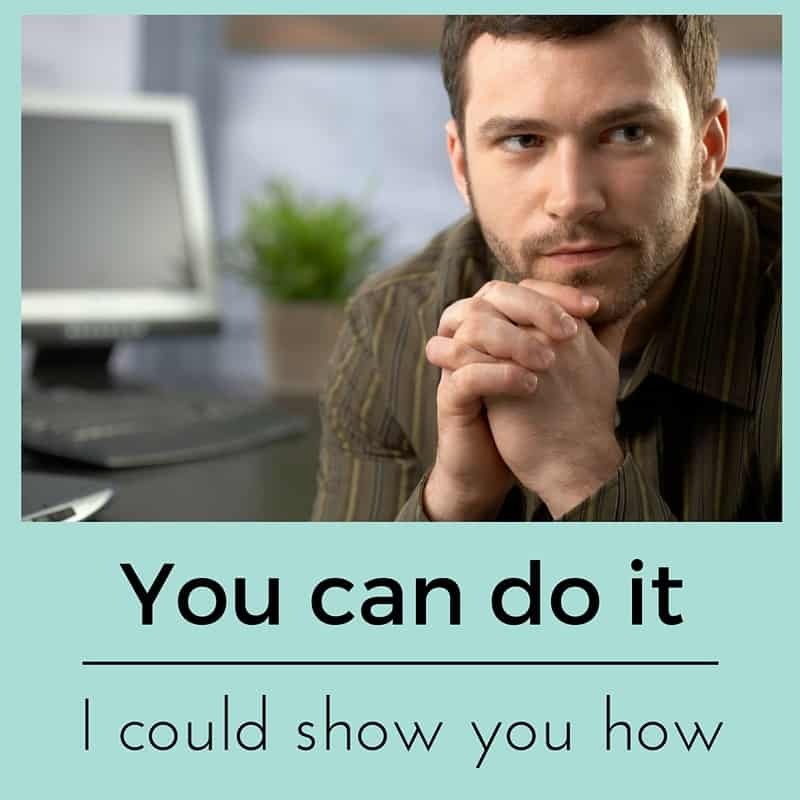 You can do it and I’ll be glad to help you. If you’d like to learn more of how I could help you then please call me on 07786 123736 / 01183 280284 / 01865 600970, email me at paul@resolvedhypnotherapy.co.uk or use the contact form below.